Facebook the sinking ship of Social Media? Buy Cheap 4K TVs Now! 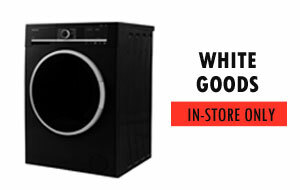 White Goods Collect IN-STORE Now! budli on What exactly is a refurbished TV? 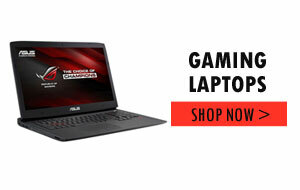 discountleds on Top 5 savings from Electrical-Deals, get more for your money!